Hi there! It has been a while. A month ago, I gave birth to a healthy baby boy. I took a month off from blogging to recuperate and enjoy our little addition. I must say, a newborn's schedule is crazy. 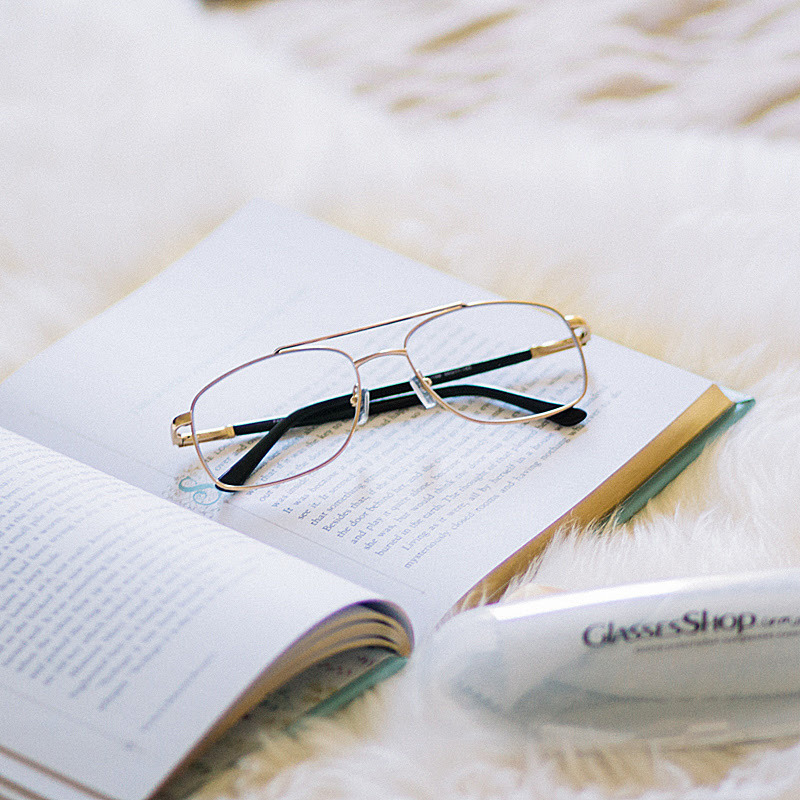 For this post, I'll be sharing a review of this shop I've come across online: GlassesShop.com. They offer eyeglasses, glasses frames, and prescription sunglasses at a budget friendly price. 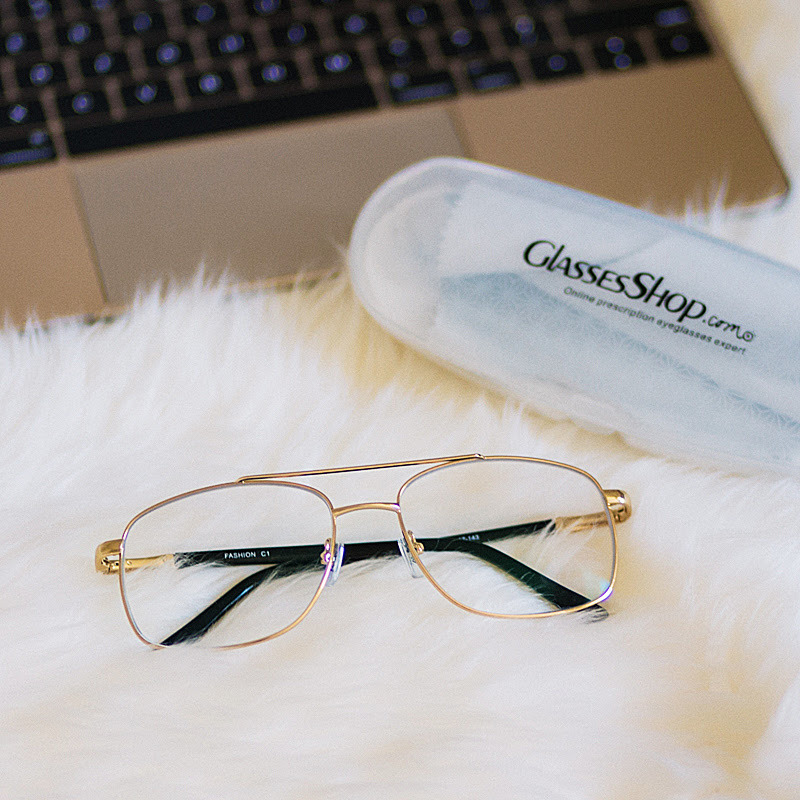 GlassesShop's website is user-friendly. It is easy to navigate around. I love that I could add my own photo to see if the eyeglasses I've chosen will look good on me. Also, the company's product description is clear and detailed. Attractive designs. Due to this, it took me a couple of hours to select the eyeglass design to add to my closet. 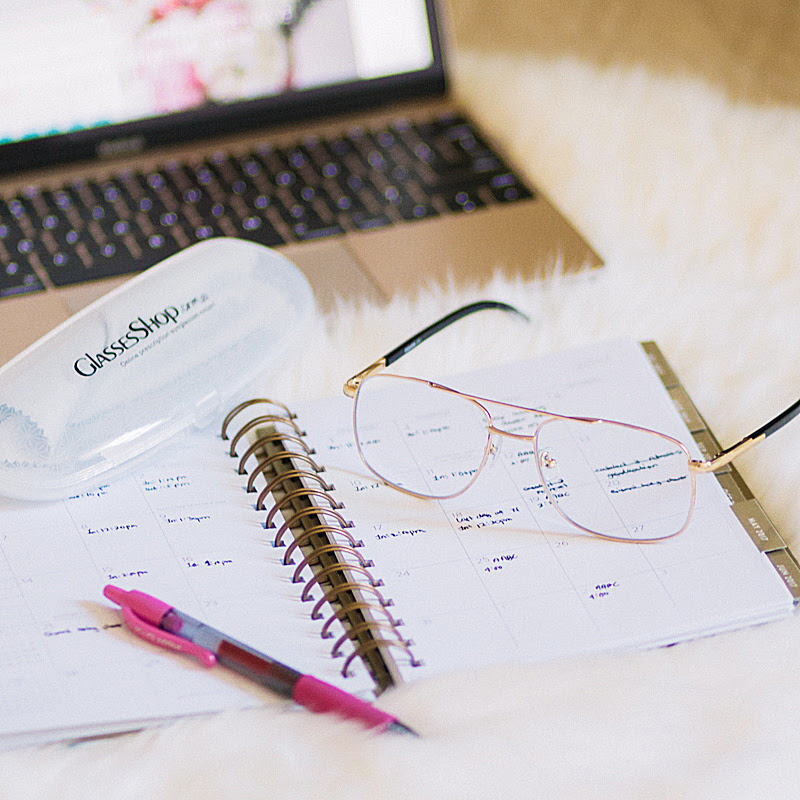 GlassesShop offers prescription glasses at a budget friendly price (around $5 - $70 USD). Don't forget to look out for sale items. Product quality is impressive given the price. I was honestly surprised by this. Lightweight and comfortable to wear. Most sunglasses would easily slip from my nose but this one holds really well. Took a while for my package to arrive. Around 2 - 3 weeks. 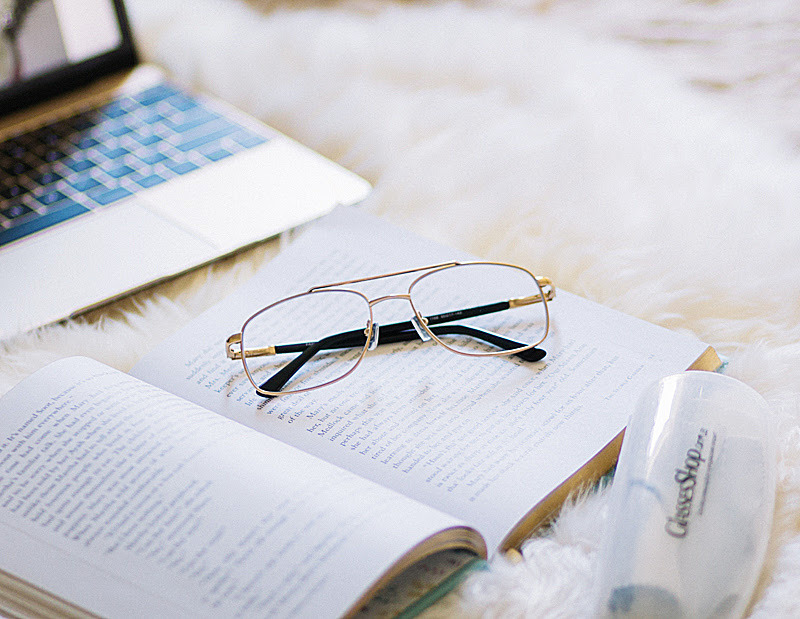 If you're looking for budget-friendly with good quality prescription sunglasses/glasses frames for vision correction or statement eyeglasses for fashion, do check out GlassesShop.com. Assuredly, you won't regret the style and quality you'll get for your money.